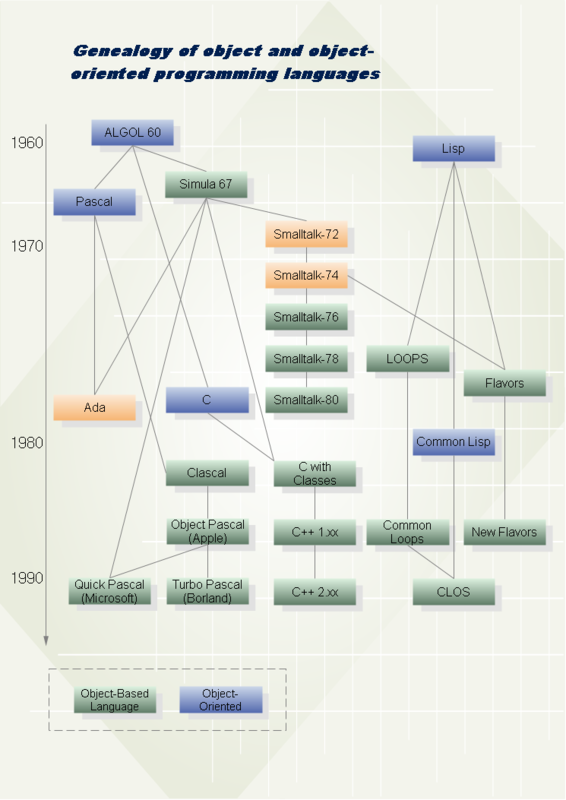 A basic flowchart example, showing the genealogy of object and object-oriented programming languages. 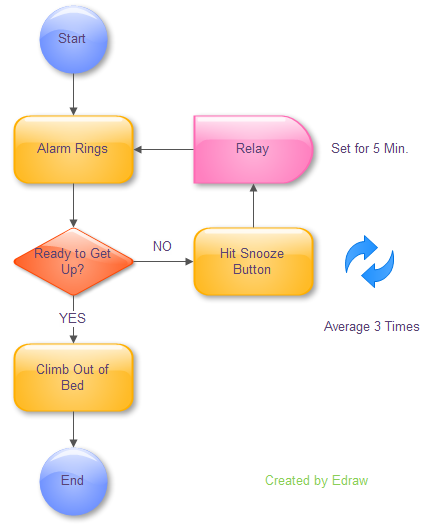 The following flow chart example presents a very simple flow chart for the process of getting out of bed in the morning. 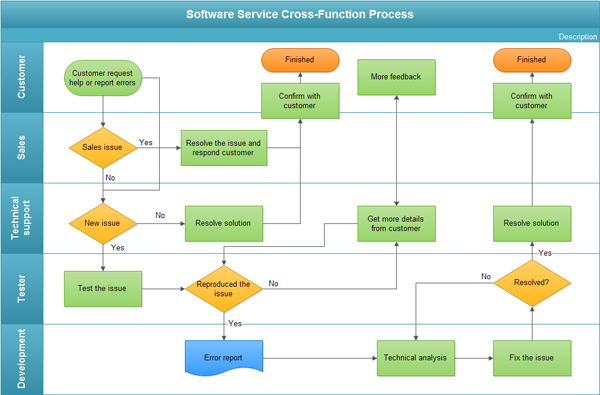 Click here to free download Flowchart Software. 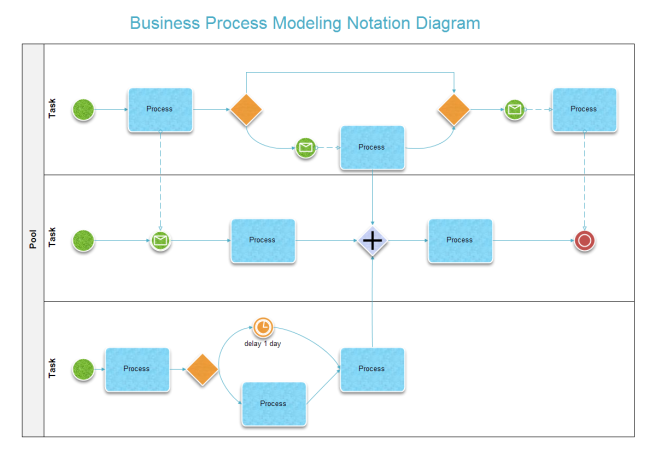 Then you can use the built-in template to create and present your flowcharts in minutes. 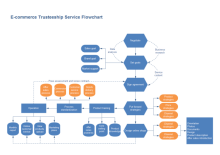 Here presents three more flowchart examples created by Edraw. 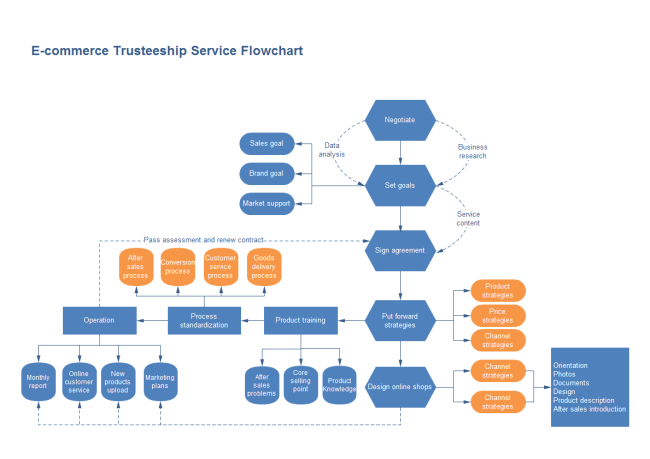 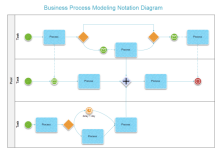 A lot more flowchart examples can be found in the software, including the infographic style.